The number of kashrut-observant businesspeople, tourists, and visitors who travel to India grows significantly every year. This has had a direct effect on the demand for kosher food on flights to and from India. 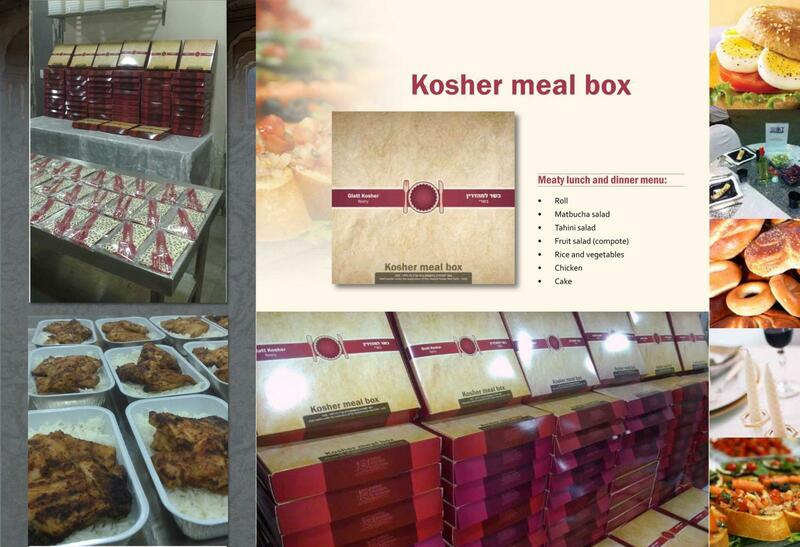 To fill this need, India Kosher Travel starded to provide kosher meals on flights. This new service will make life much easier for the airlines and the passengers, allowing them to enjoy another taste of India on their way home.